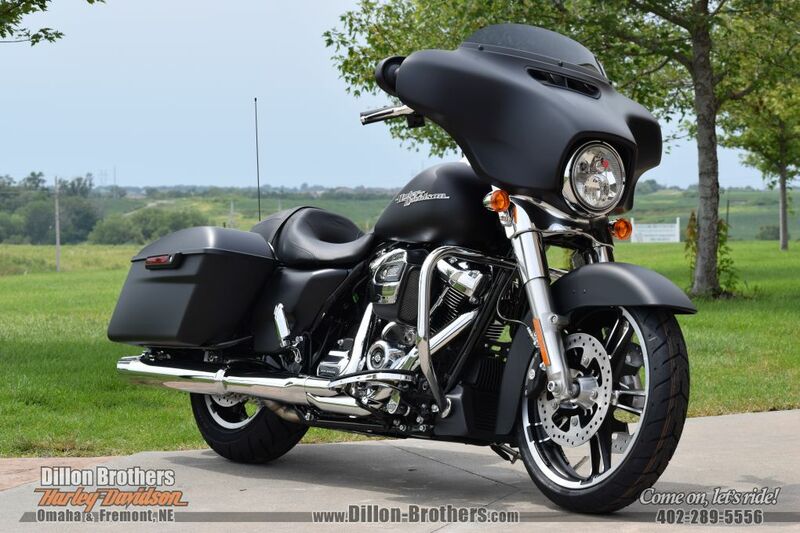 There are few more discussion-driving events than Harley-Davidson releasing a new powerplant. 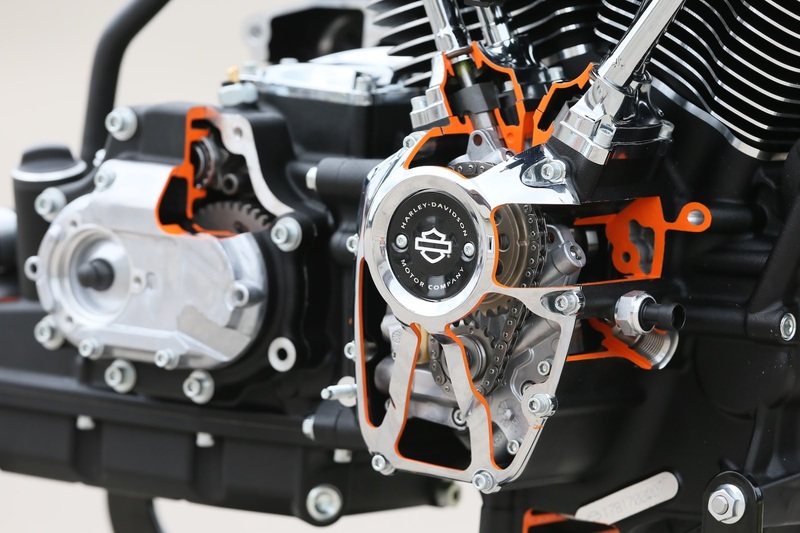 The Milwaukee-Eight is a major redesign, and here are 11 essential facts you need to know about the latest big V-twins from Harley-Davidson. 1. The Milwaukee-Eight motors have eight valves. 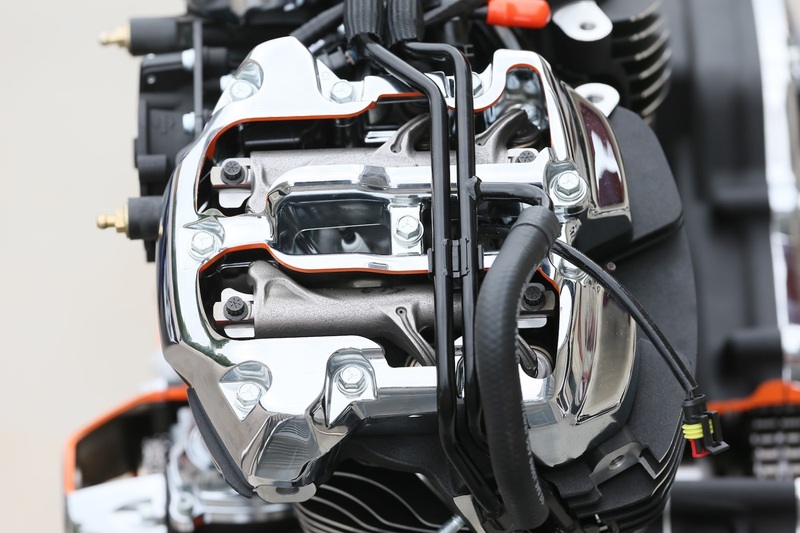 Although retaining pushrods, the new Milwaukee-Eight powerplants now have four valves per cylinder. According to Harley-Davidson, the new motor has a 50-percent increase in flow over the Twin Cam motors they replace. 2. 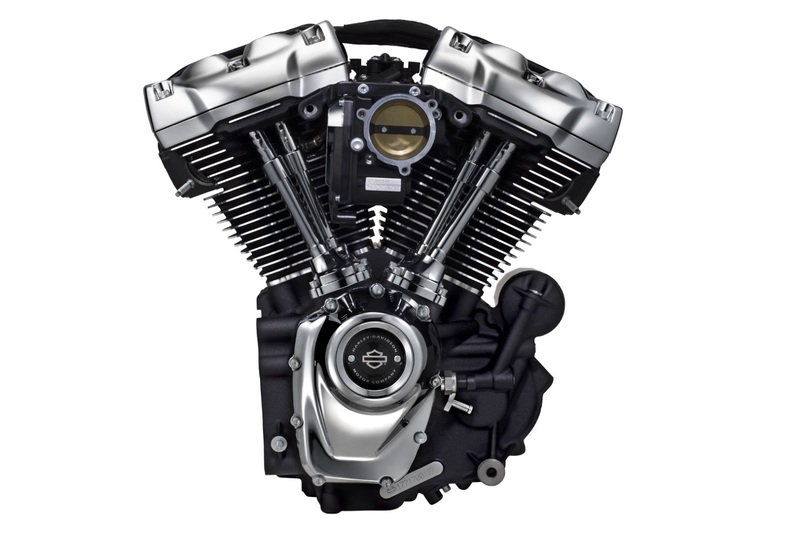 There are three flavors of the Harley-Davidson Milwaukee-Eight motor. 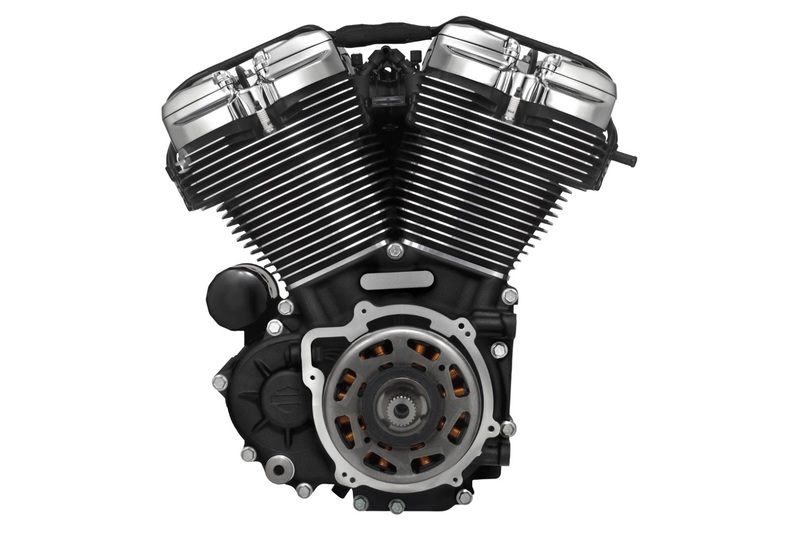 The standard Milwaukee-Eight 107 features oil-cooled cylinder heads and a displacement of 107 cubic inches (1750cc). 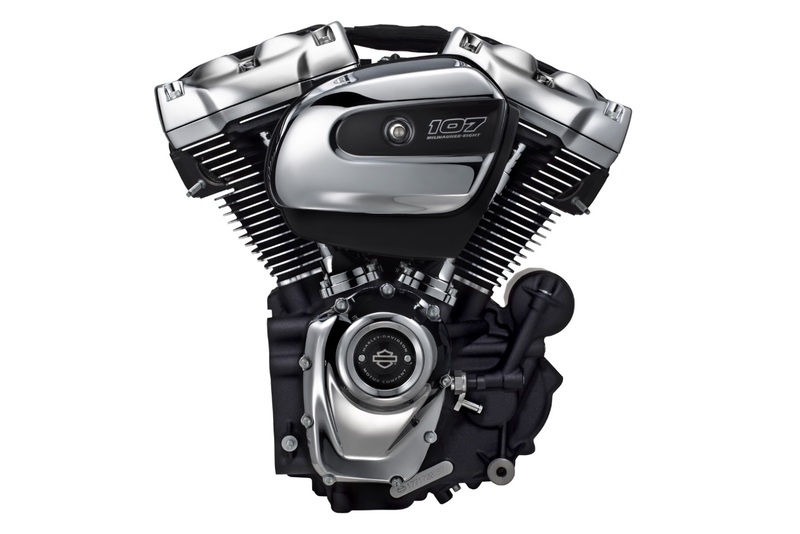 The Twin-Cooled Milwaukee-Eight 107 is the same displacement, but has liquid cooling for the heads. 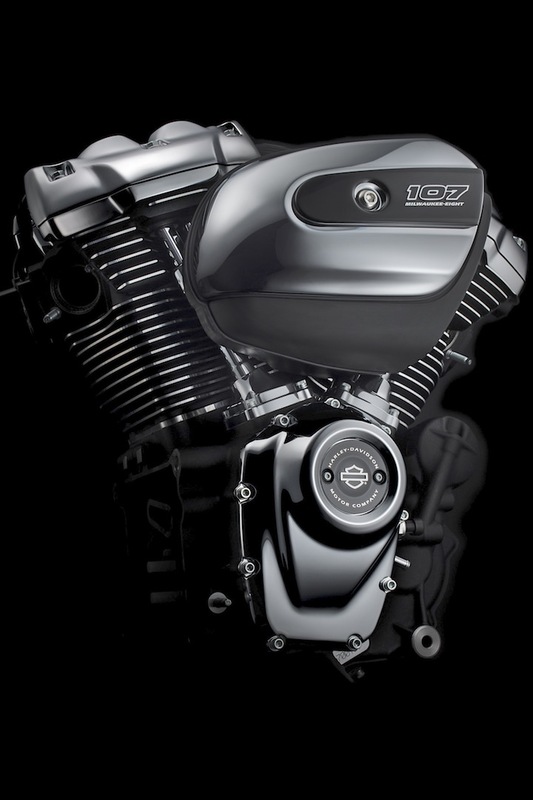 At the top of the line is the Twin-Cooled Milwaukee-Eight 114, which has liquid-cooled cylinder heads and displaces 114 cubes (1870cc). For the first year, the Milwaukee-Eight powerplants will be used exclusively in Touring and three-wheel models. 3. Power is up 10 percent over the motors they replace. The 107 motors are 11 percent quicker in acceleration from a standing start to 60 mph, as well as roll-on acceleration from 60 to 80 mph, compared to the Twin Cam High Output 103. The 114 cuts eight percent from 0 to 60 and 12 percent from 60 to 80, compared to the Twin Cam 110. 4. 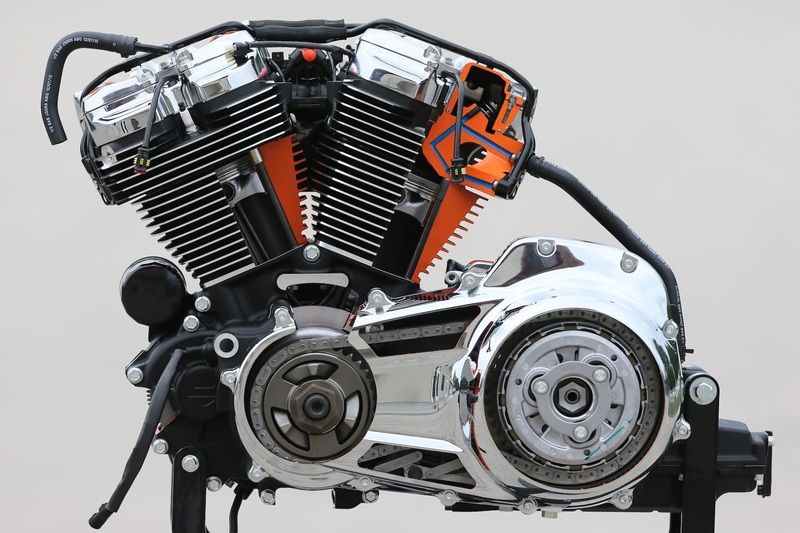 The Milwaukee-Eight motor has a single cam, and less maintenance. In addition to a single chain-drive cam, the valve train is adjustment-free with the valve lash set at the factory. 5. With fewer parts in the motor, mechanical noise is reduced. 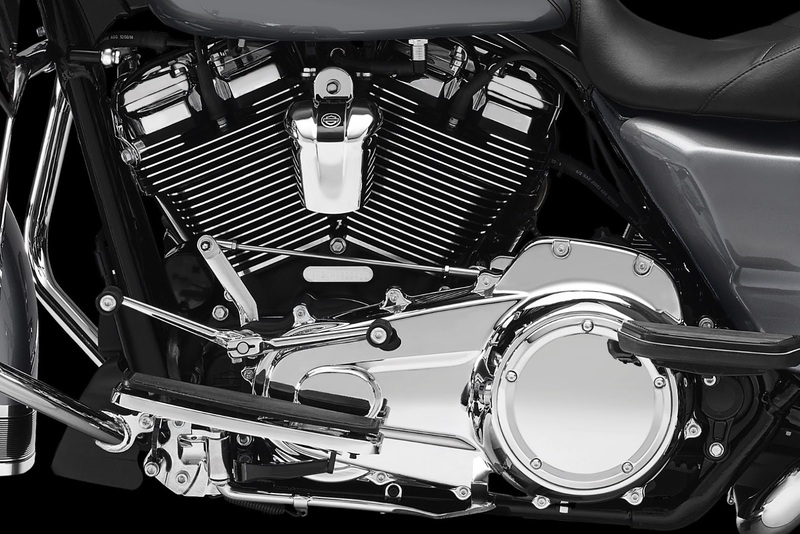 With less mechanical noise, Harley-Davidson can increase the sound output from the exhaust. 6. The Milwaukee-Eight motor is both balanced and rubber-mounted. 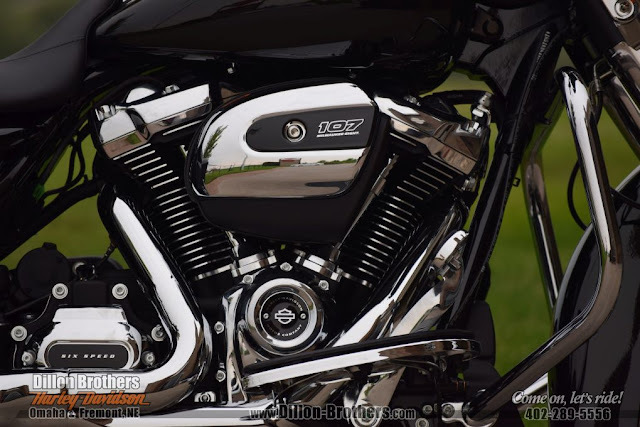 According to Harley-Davidson, there’s a 75 percent reduction in primary vibration at idle, so the motor will be dancing considerably less at stops. 7. Liquid cooling keeps the rider cooler. With oil- and radiator fluid pulling heat from the motor, the rider and passenger will find summers less toasty. The exhaust has also been redesigned to direct heat away from the rider. 8. Ergonomics are improved. 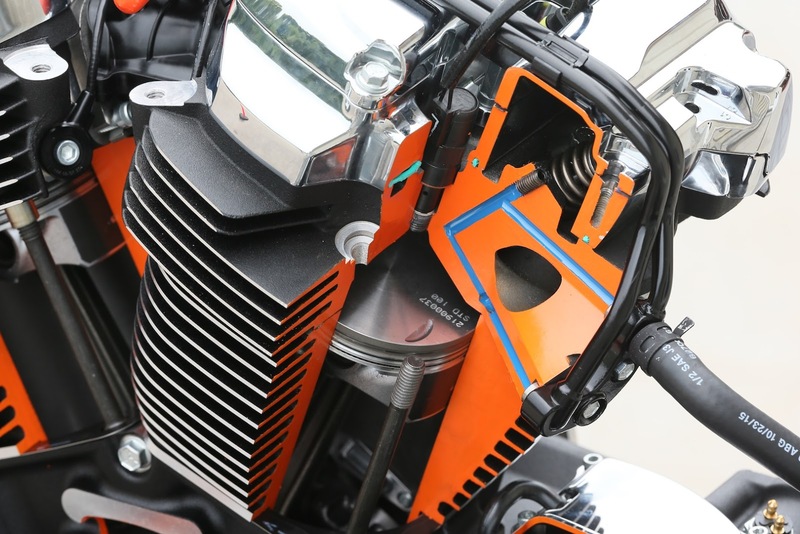 The Milwaukee-Eight motor has a slimmer primary drive cover, and lower-profile air cleaner cover. Also, the motor gets an Assist and Slip clutch for reduced clutch pull and diminished likelihood of chirping the tires when downshifting. 9. You can power plenty of electric devices with the Milwaukee-Eight motor. The charging system is 50 percent more robust than before, so add accessories to your heart’s content.